When a family owned auto repair shop needed to move one of their locations, GAF assisted them with low cost financing in order to make that relocation possible. 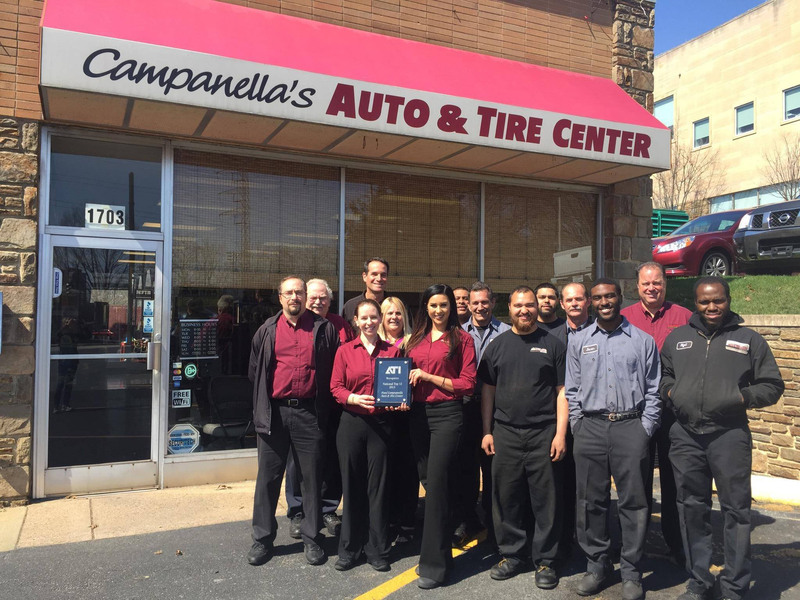 Paul Campanella’s Auto & Tire (PCA) was founded in 1989 in Wilmington, Delaware. PCA provides a wide-range of automotive repair and servicing. It performs oil changes, tire rotations, brake repairs and tire replacements, but can also perform more complex work such as custom exhaust and chassis repair. The company is owned 100.0% its founder, Paul F. Campanella. Currently, PCA has two locations in the Wilmington metropolitan area. It will move one of those locations a short distance down the road with the two-loans it secured from GAF. Taken together, both locations are 20 minutes’ distance apart and allow for perfect coverage of the Wilmington, Delaware area. All told, the company needed $2,475,000 in funding. The first loan was used to refinance a short term mortgage of $841,000. The second loan was used to renovate the new facility and purchase new equipment at a total of $1,634,000. The expansion represents a sizable upgrade for this business. The new facility will have 12-indoor bays and lifts (an increase of five as compared to PCA’s current location). Similarly, the expansion will also allow for a new office and reception area for customers as they wait. To fund these costs, GAF provided a real estate note of $841,000 with a term of 25 years and a fixed interest rate of 3.36%. GAF also provided a leasehold improvement note of $1,634,000 over 20 years at the same low rate of 3.36%.